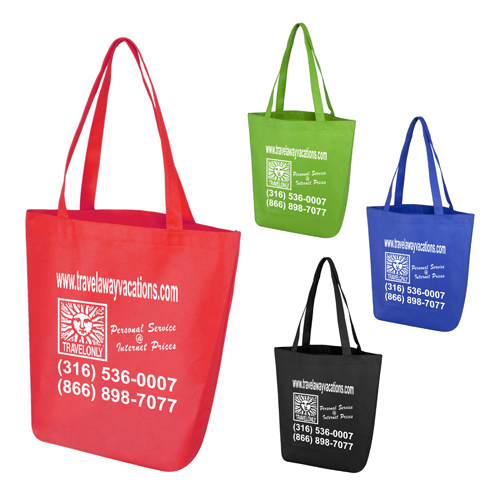 Custom Economy Tote Bags at bargain prices. 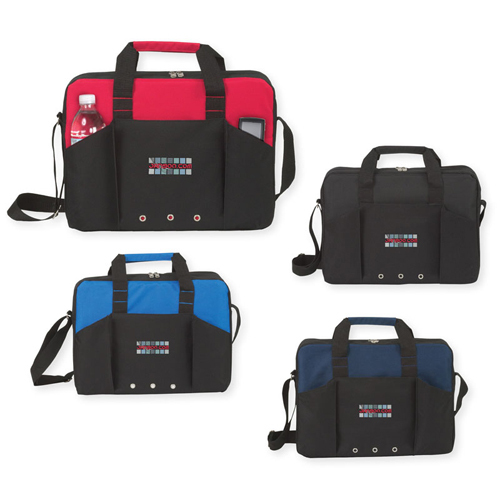 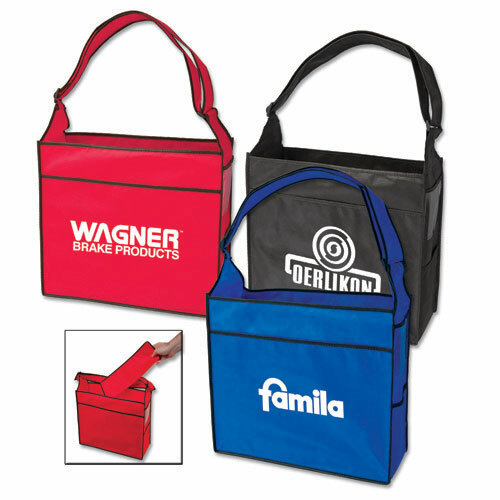 At Garrett Specialties our personalized budget totes are always priced at the best possible price. 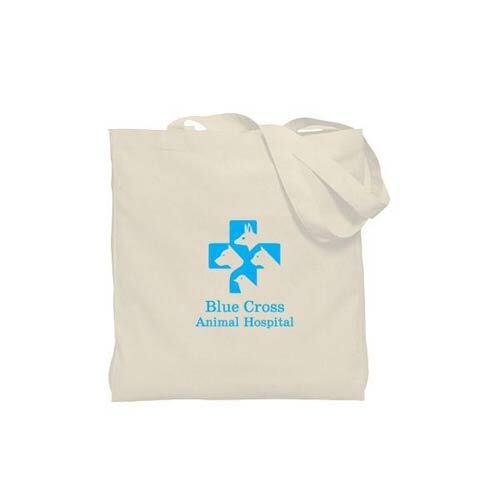 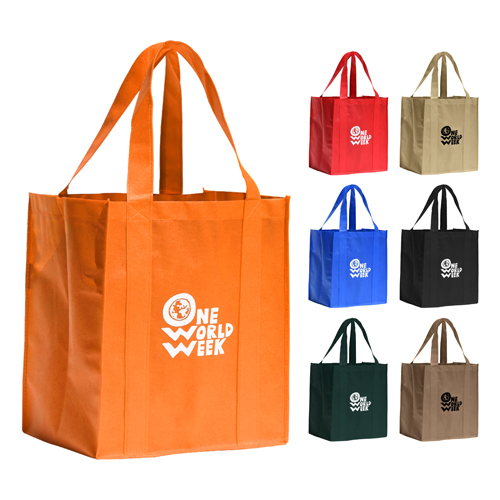 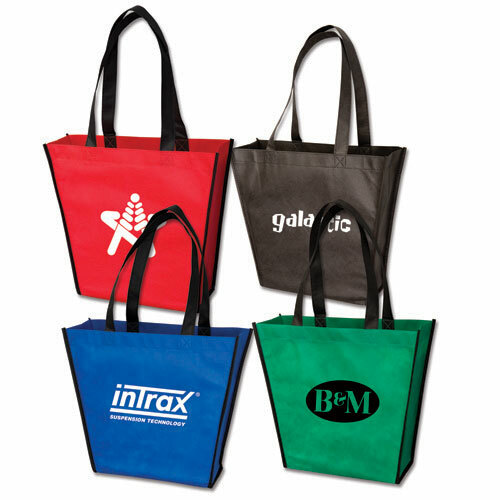 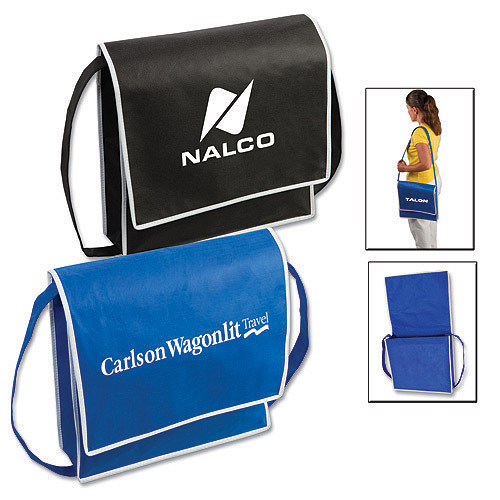 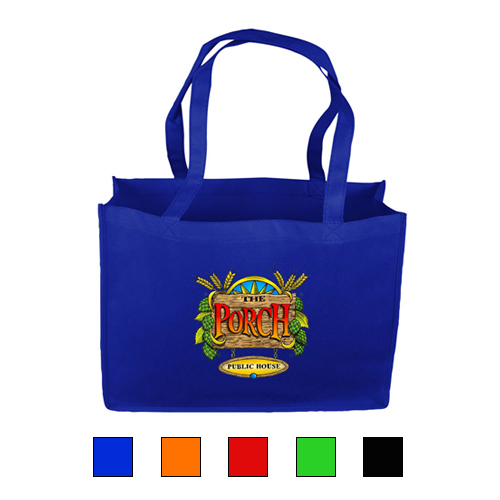 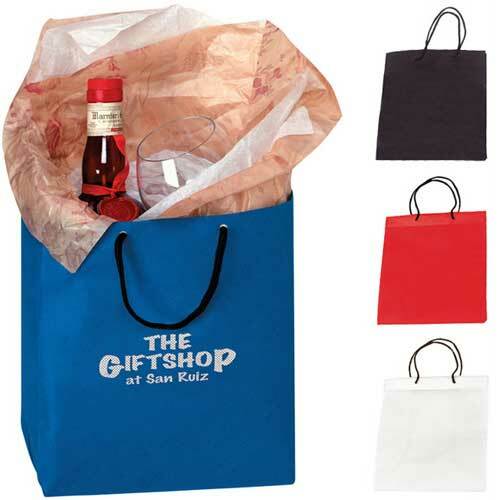 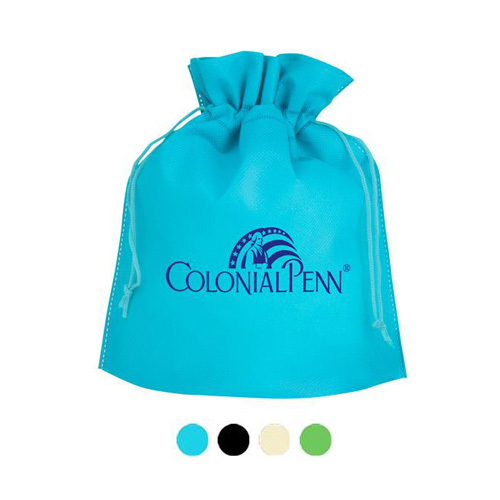 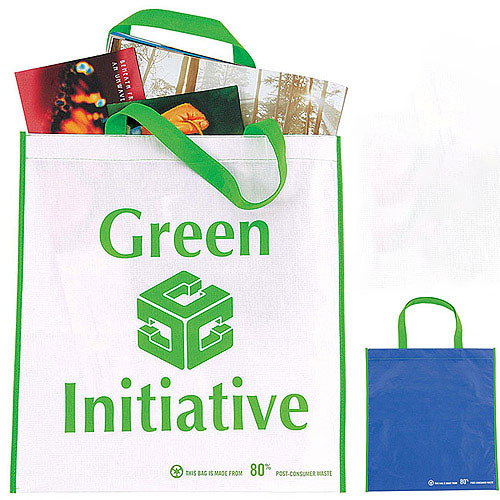 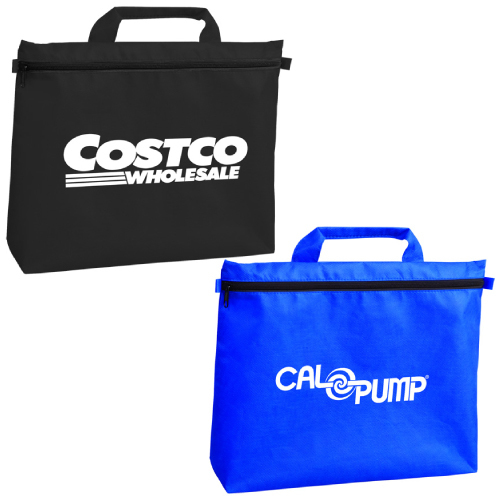 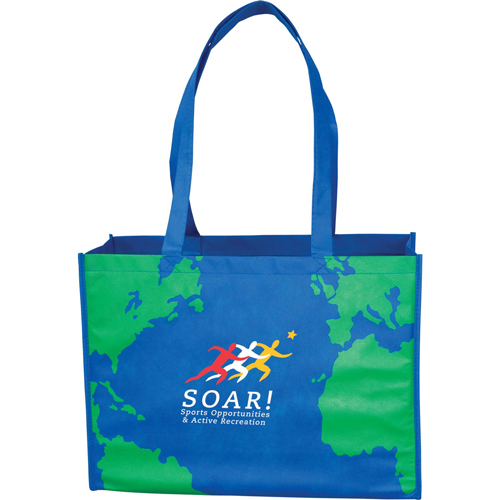 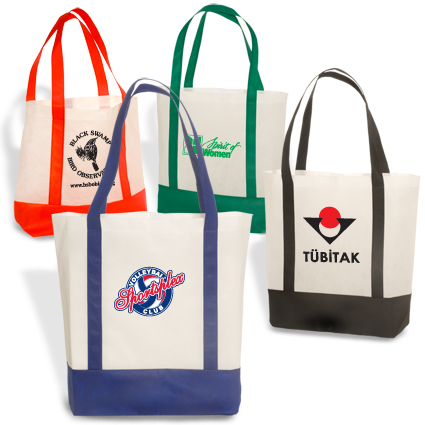 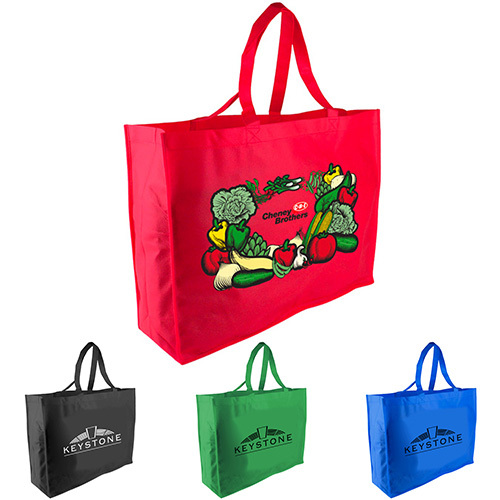 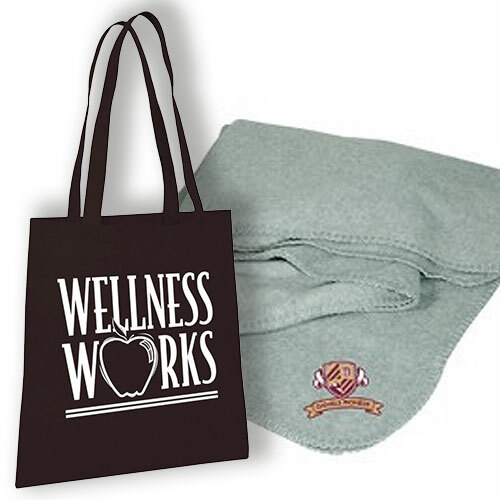 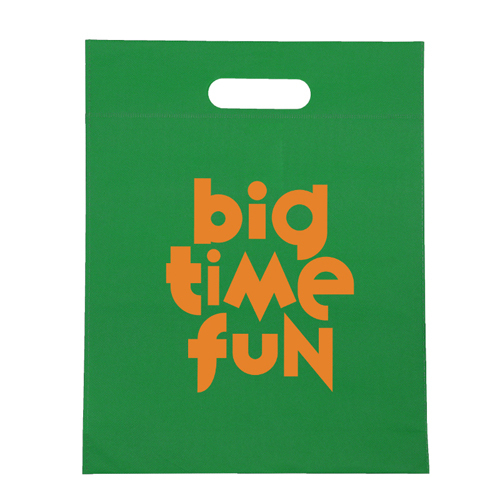 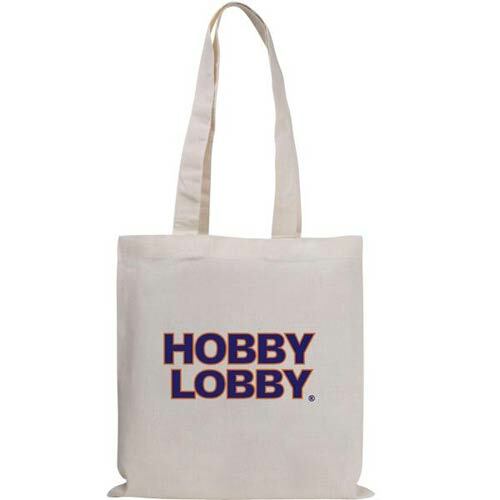 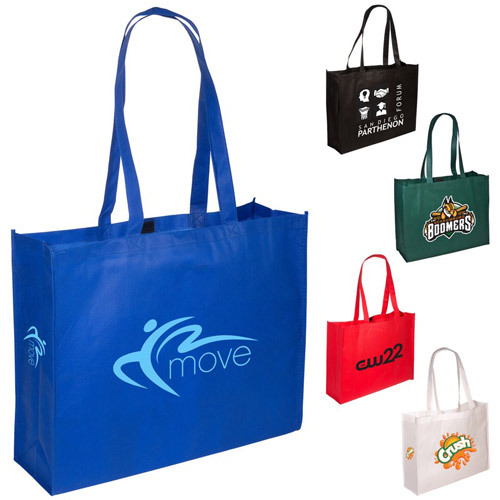 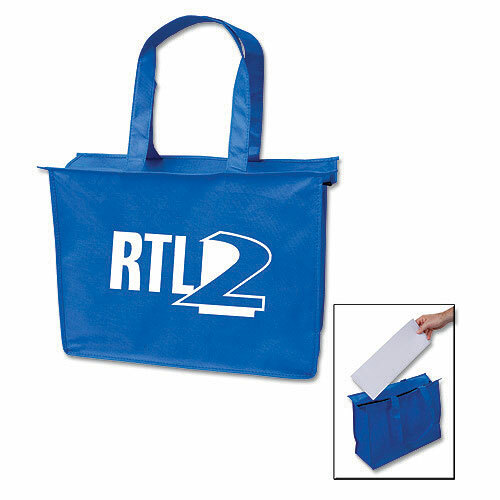 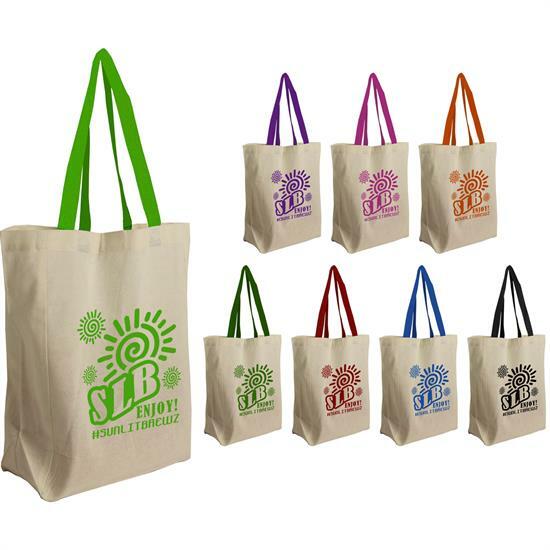 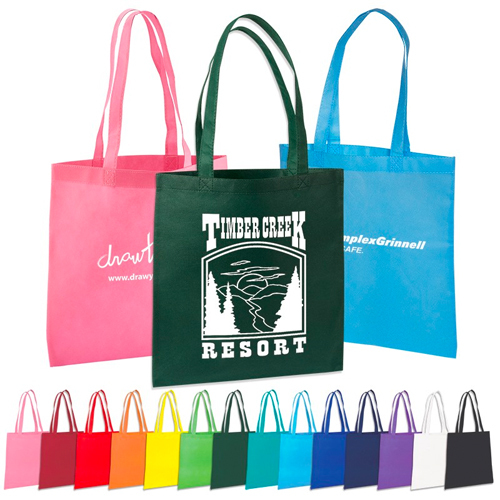 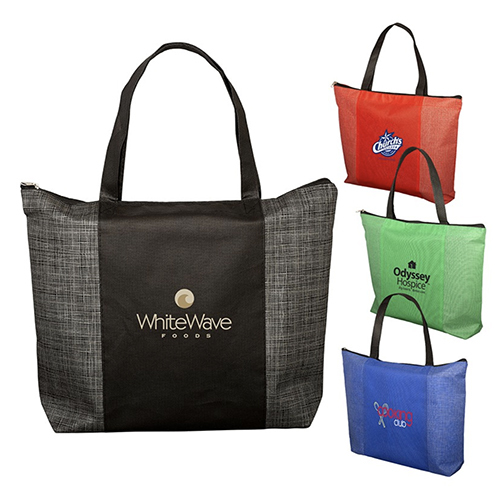 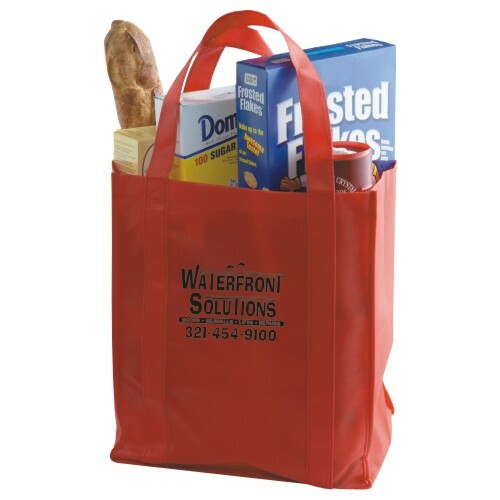 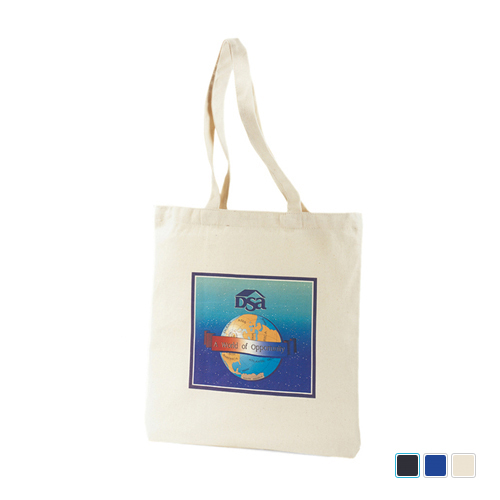 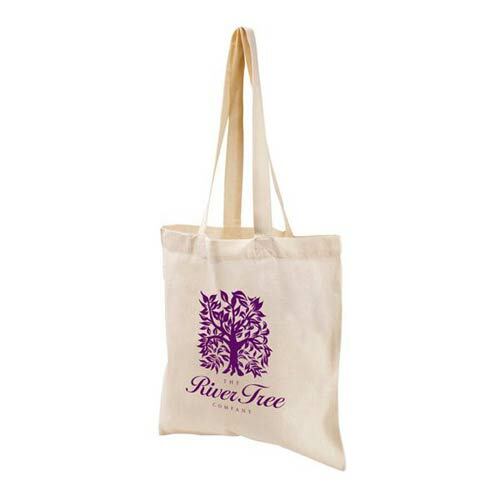 Looking for non woven tote bag at a low price, then look no further. 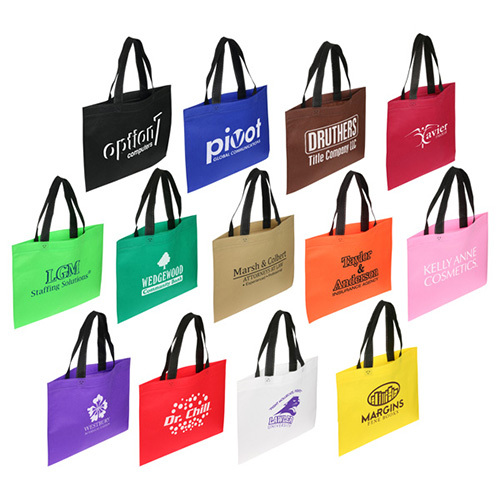 We have a huge choice of budget priced economy tote bags. 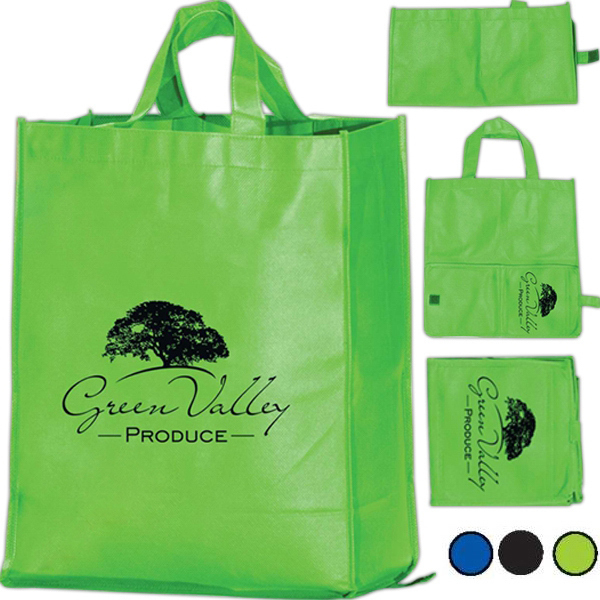 Choose from eco-friendly reusable totes, grocery bags, economic tote bags, shoulder bags, messenger bags, and stylish totes all at the right pocket friendly price. 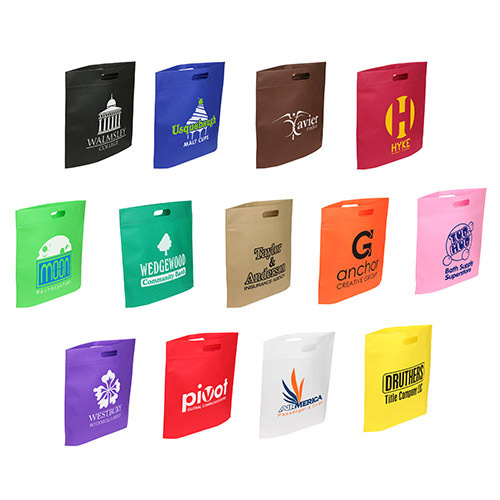 There is no need to go over budget with your promotions. 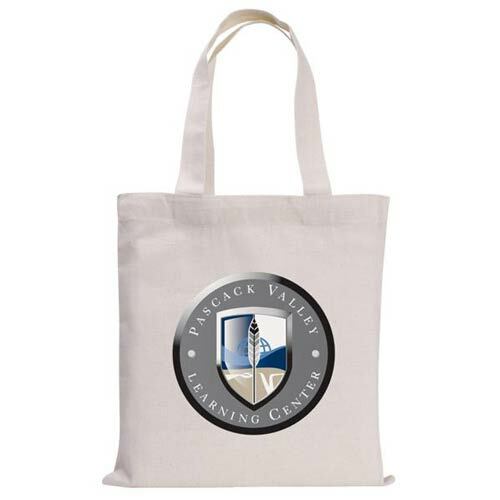 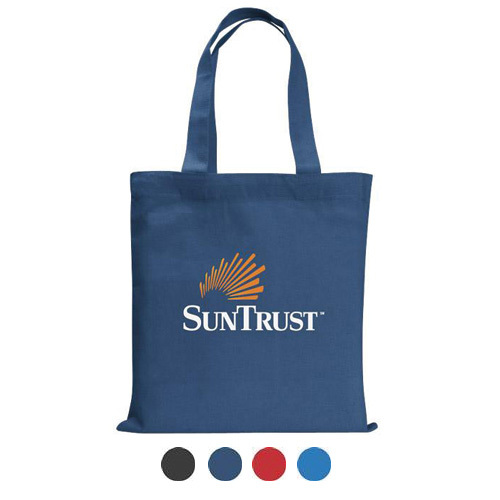 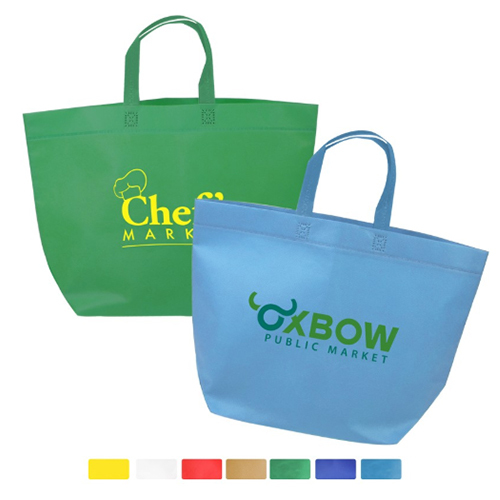 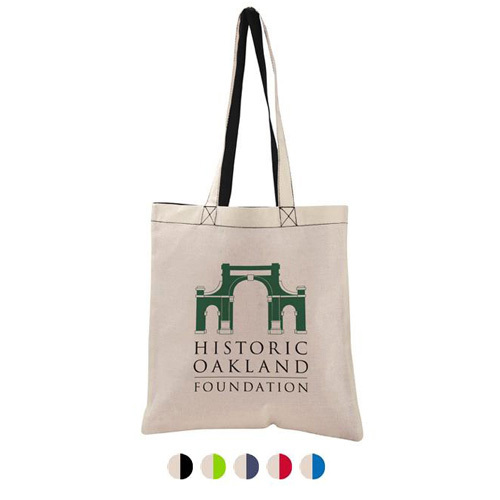 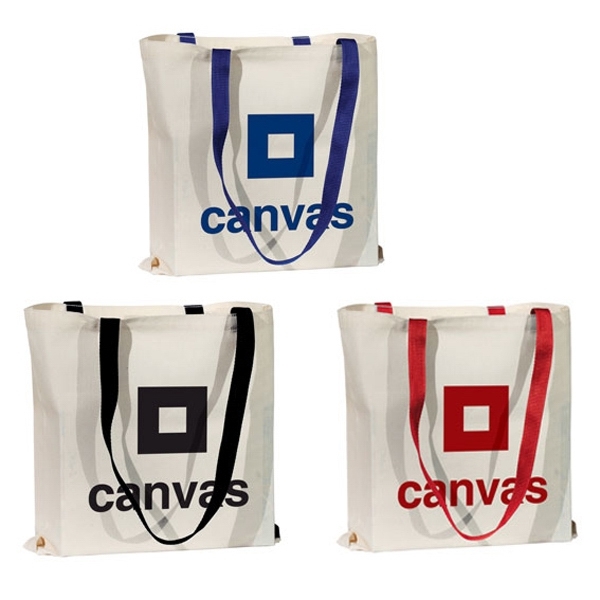 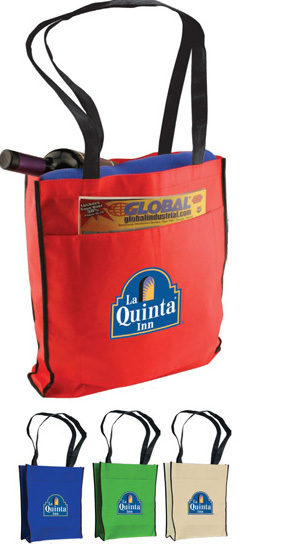 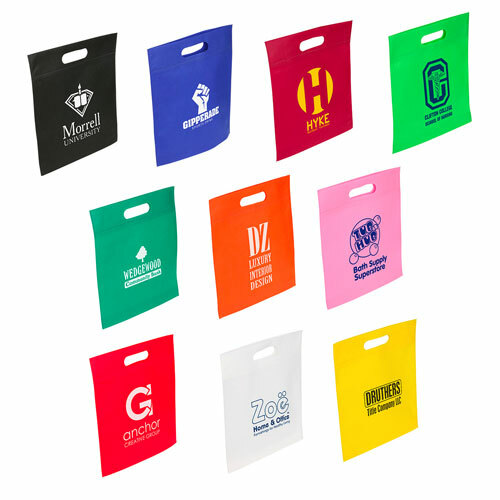 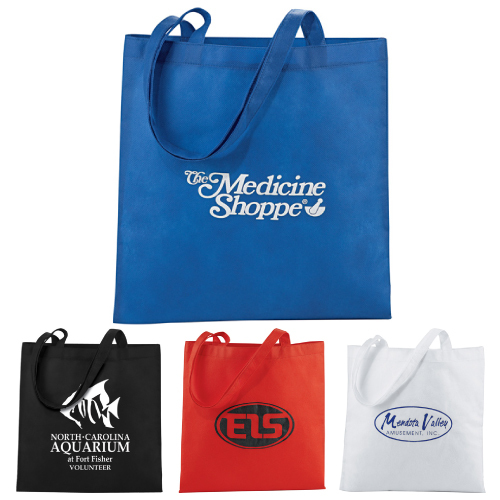 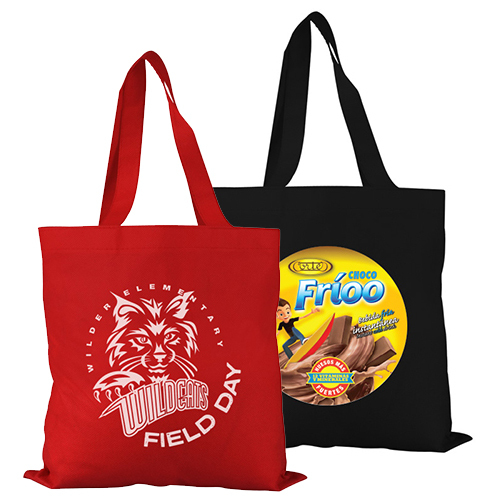 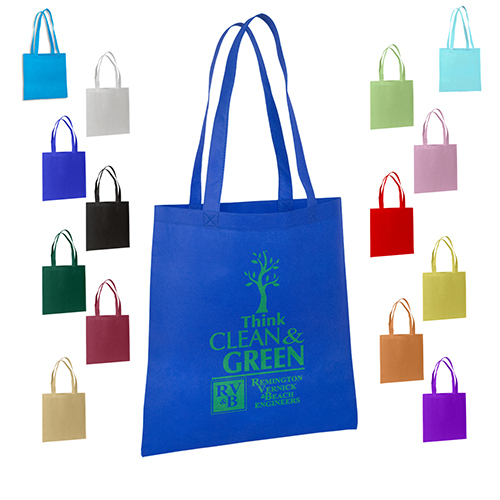 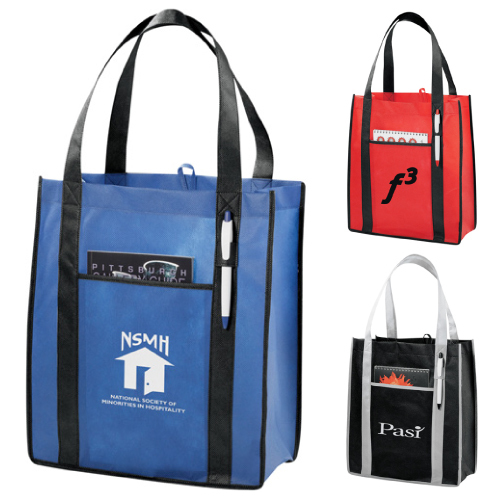 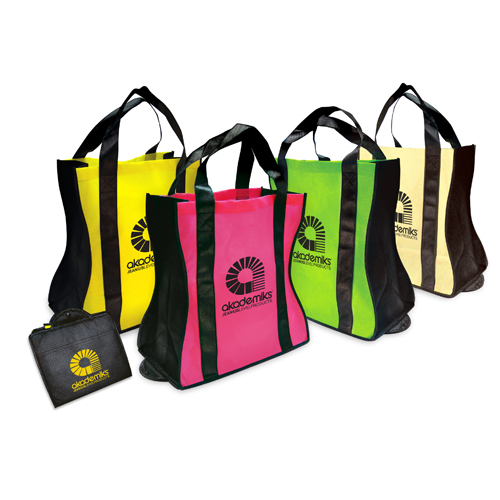 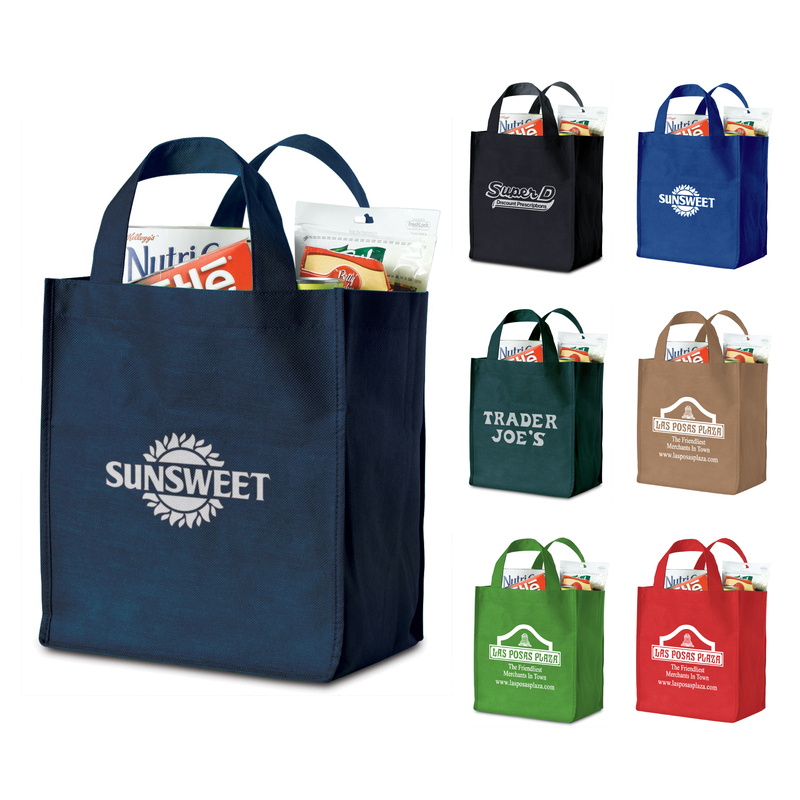 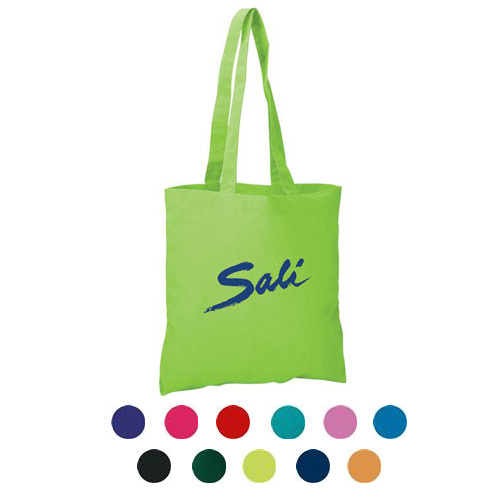 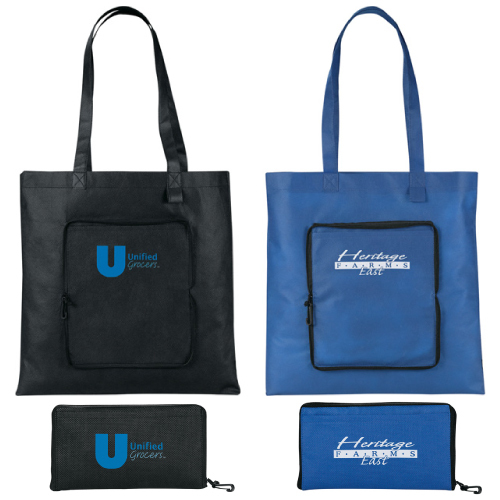 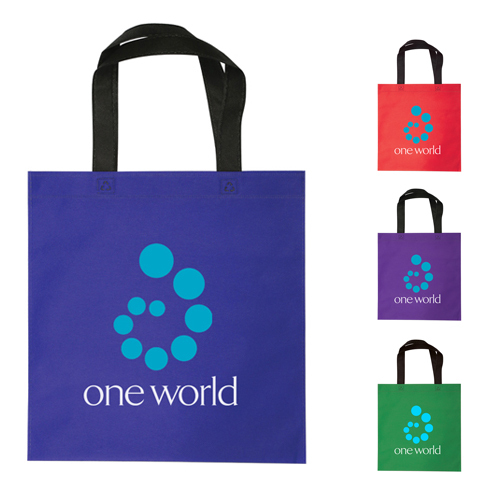 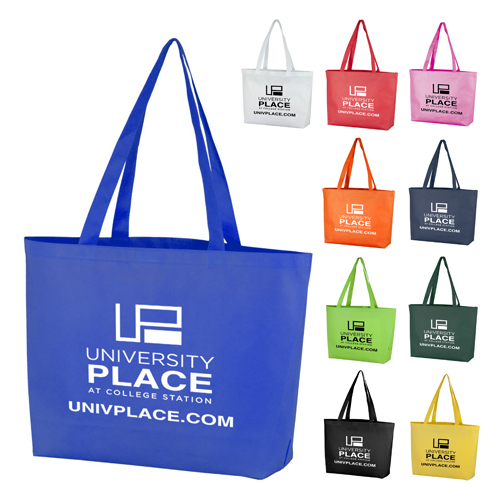 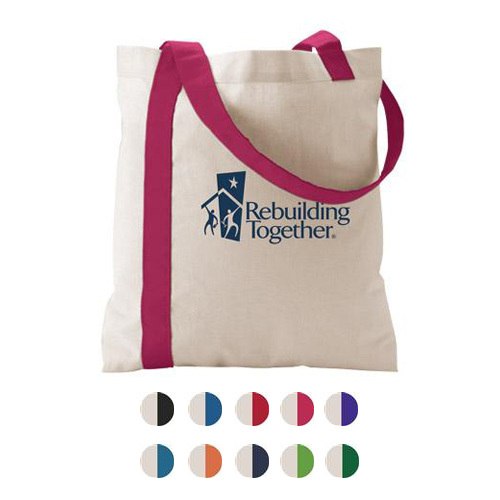 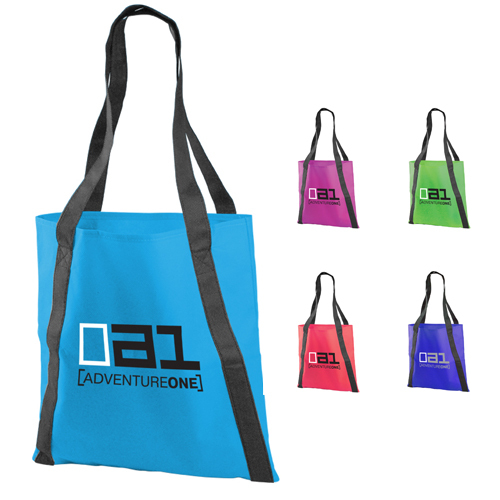 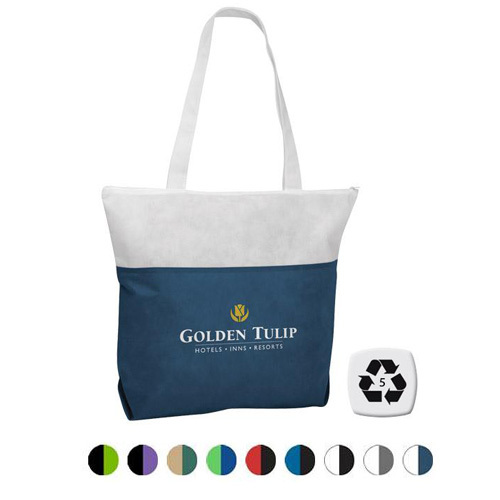 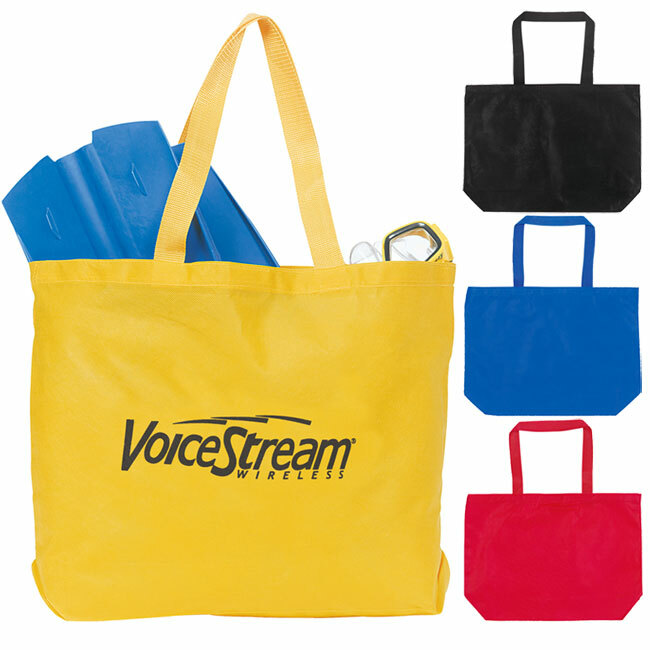 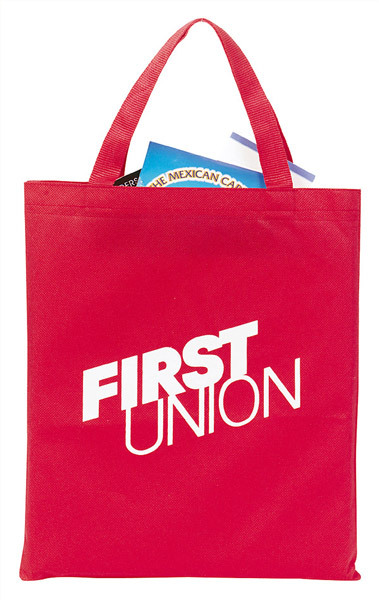 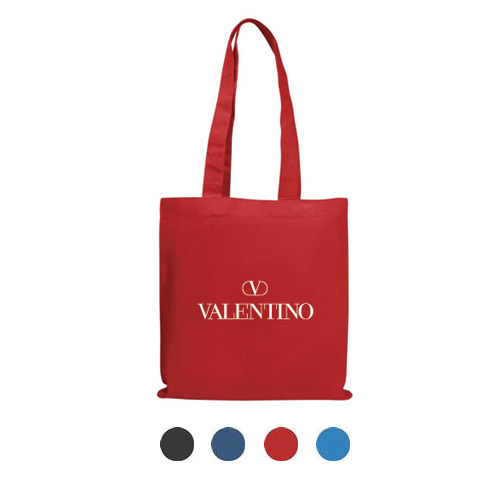 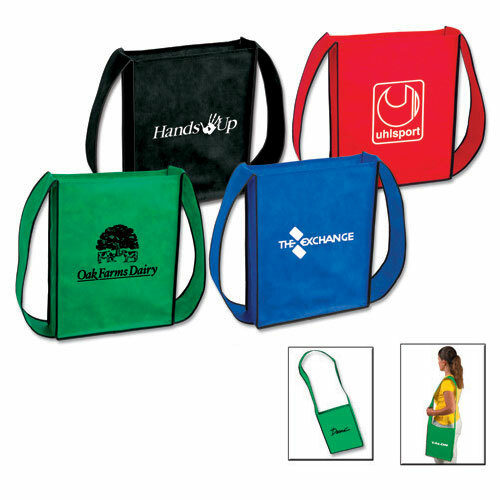 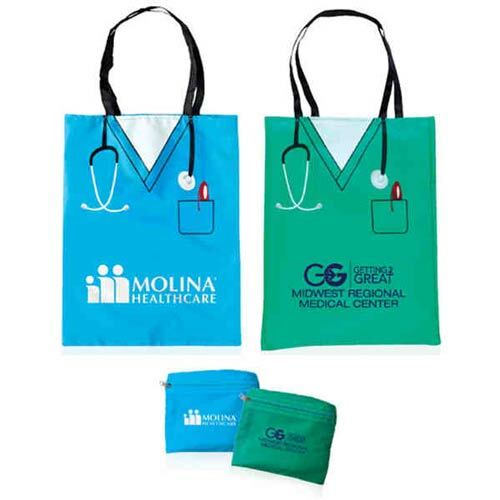 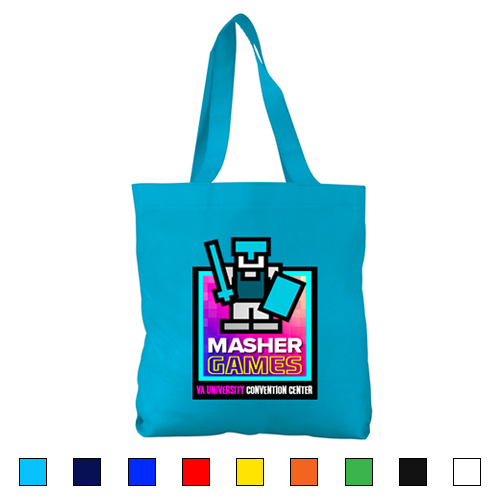 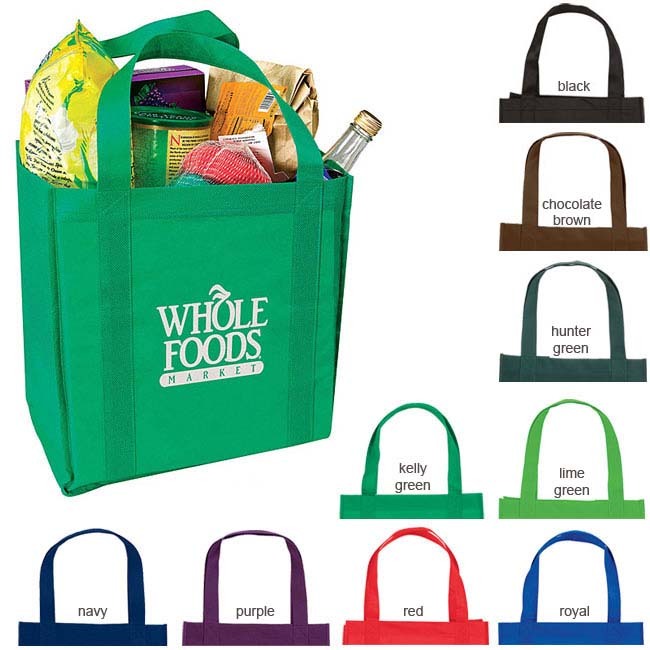 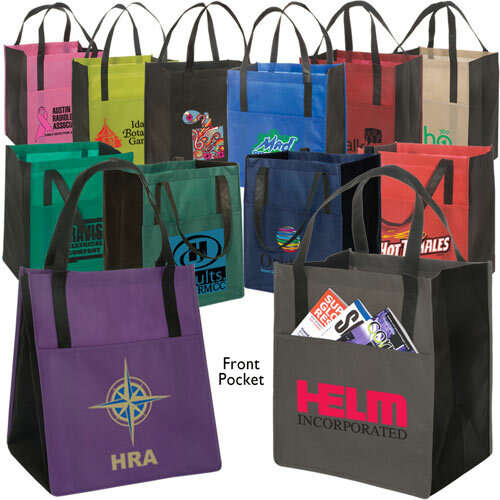 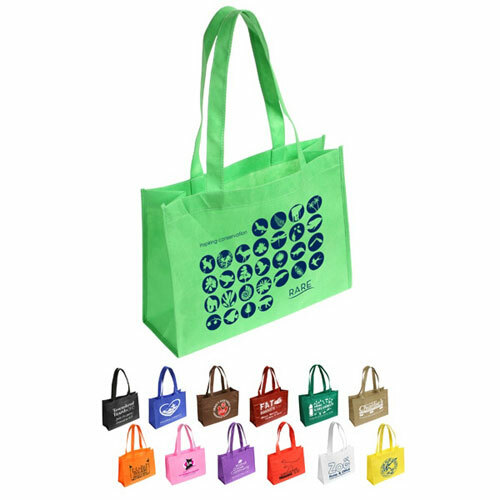 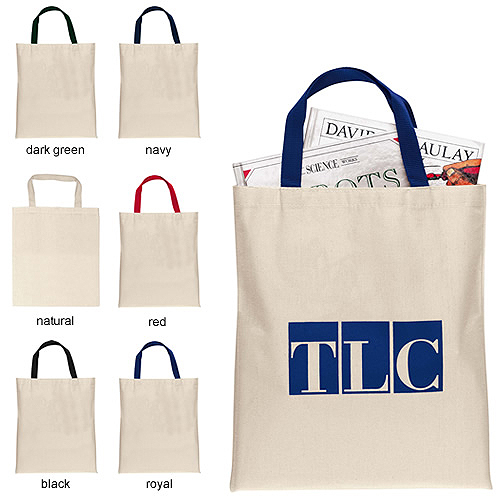 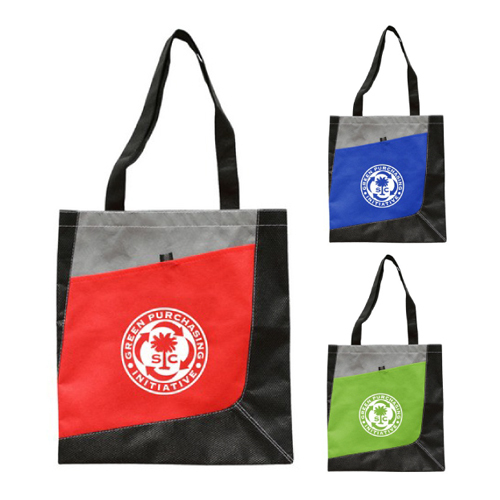 We can help you find the best promotional economy tote bag for your buck!